Protein-rich foods are absolutely acceptable on a keto diet. In fact, one of the keys to sustain this diet is eating the right types of proteins. You can eat proteins if you are on a keto diet. One of the fad diets keto diet helps achieve weight loss goals. Ketogenic diet is also called the low-carb diet or high-fat diet. This diet is high in fat, low in carbohydrates and heavy in protein. But the type of protein you eat and in what quantities is extremely important. This diet reduces almost all the carbohydrates and replaces them with healthy fats. 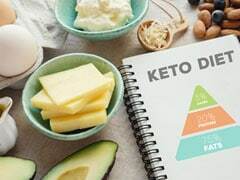 While on a keto diet, the absence of carbohydrates forces the body into a metabolic state called ketosis, which causes the body to burn fat for energy instead of glucose from the carbohydrates. 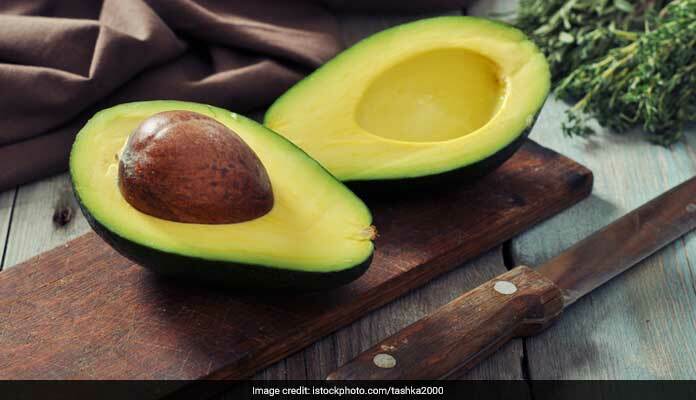 Some healthy foods to eat while on a keto diet are avocado, Greek yoghurt, eggs, meat, poultry, low-carb vegetables, cheese and coconut oil. Can you eat proteins while on a keto diet? Proteins! Proteins! Proteins! This amazing nutrient is absolutely essential for good health. Therefore, one should make sure that you include enough of proteins in your diet. They are the building block of muscle, which not only helps in increasing muscle mass, but preserve it as well. They also include essential amino acids and nutrients like B vitamins, iron, zinc, and others which are necessary for supporting the normal body functions like tissue growth, the immune system, and the regulation of hormones. 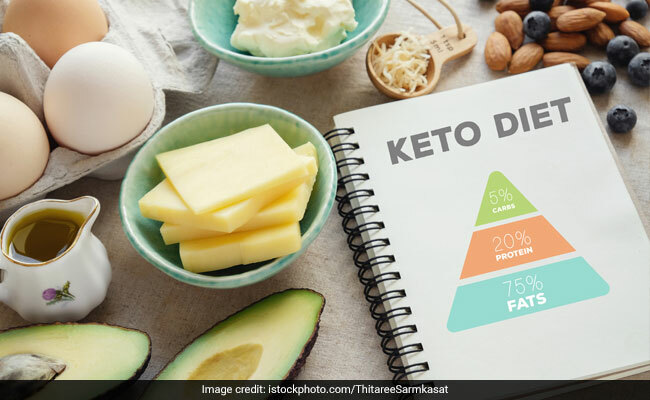 Many people think that while on a keto diet one should only focus on fatty foods. Well, that is not the case. Protein-rich foods are absolutely acceptable on a keto diet. In fact, one of the keys to sustain this diet is eating the right types of proteins. 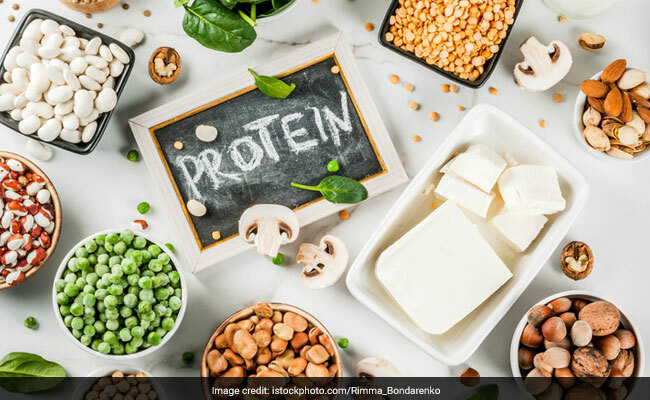 Protein sources that are high in saturated fat and cholesterol, like lean cuts of meats, should be avoided as they can be detrimental to your overall health. A diet high in proteins will control your hunger pangs and in turn you will eat fewer calories. That's why it is important to eat adequate amount of protein if you are on a weight loss program. One of the fad diets keto diet helps achieve weight loss goals. Eggs are one of the nutritious and protein-rich foods on the planet. You can enjoy both the egg whites and the egg yolks while you are on a keto diet. 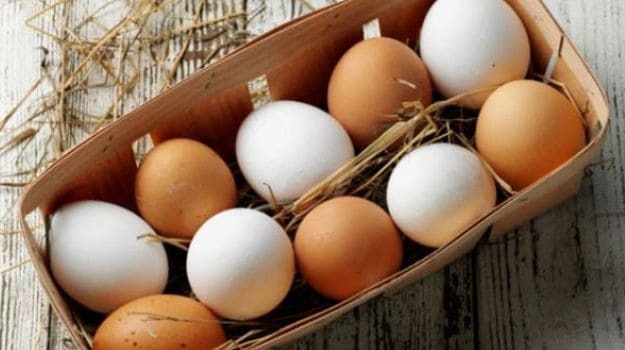 Eggs are low in carbohydrates and are loaded with proteins. Hence, you can include them into your diet guilty free. Eggs are one of the nutritious and protein-rich foods on the planet. Another source of protein, are healthy nuts and seeds like almonds, walnuts, cashews, sunflower seeds, pistachios, chestnuts and pumpkin seeds. Chia seeds and flax seeds can also be added to your diet. In addition nuts and seeds are high in fiber, which helps you keep full for longer and more satisfied overall. But be careful if you are eating nuts, as they are high in calories and can make you put on weight. 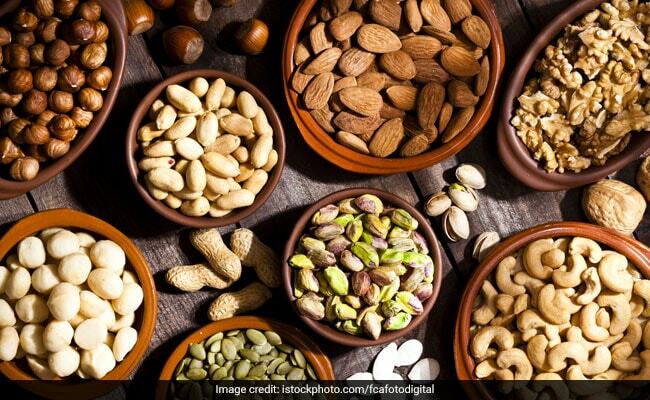 Another source of protein, are healthy nuts and seeds like almonds, walnuts, cashews, sunflower seeds, pistachios, chestnuts and pumpkin seeds. Packed with high quality proteins meat and poultry are considered the staple foods on a ketogenic diet. They are also rich in protein which helps to repair tissue and enhance muscle strength while on a low-carb diet. 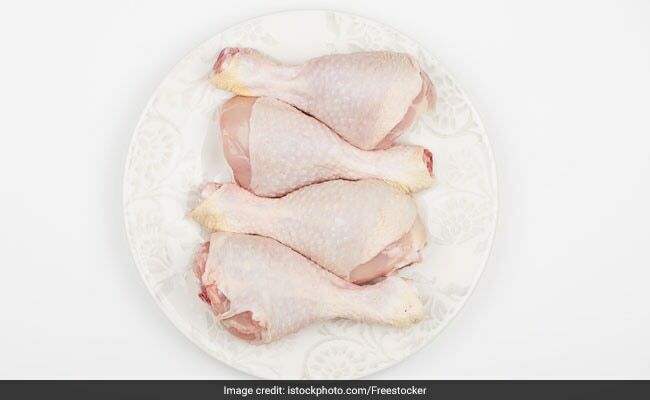 Fresh meat and poultry do not contain carbohydrates and are rich in vitamin B and several minerals, like potassium, selenium and zinc. Packed with high quality proteins meat and poultry are considered the staple foods on a ketogenic diet. Cheese is extremely nutritious and delicious. Cheese is rich in protein, calcium and beneficial fatty acids. The best part about cheese is they contain a minimal amount of carbohydrates. Low in carbohydrates and high in fat, cheese is a perfect option if you are on a ketogenic diet. The common dairy product Greek yoghurt is a superb source of protein. They contain some amount of carbohydrates, but can be included in a ketogenic lifestyle. Also if combined with chopped nuts, cinnamon and a dazzle of honey; they can be a perfect keto treat. As an added benefit, they help reduce appetite and promote fullness. The common dairy product Greek yoghurt is a superb source of protein.